opensourcefishcake | Linux , Windows and the Universe! Linux , Windows and the Universe! 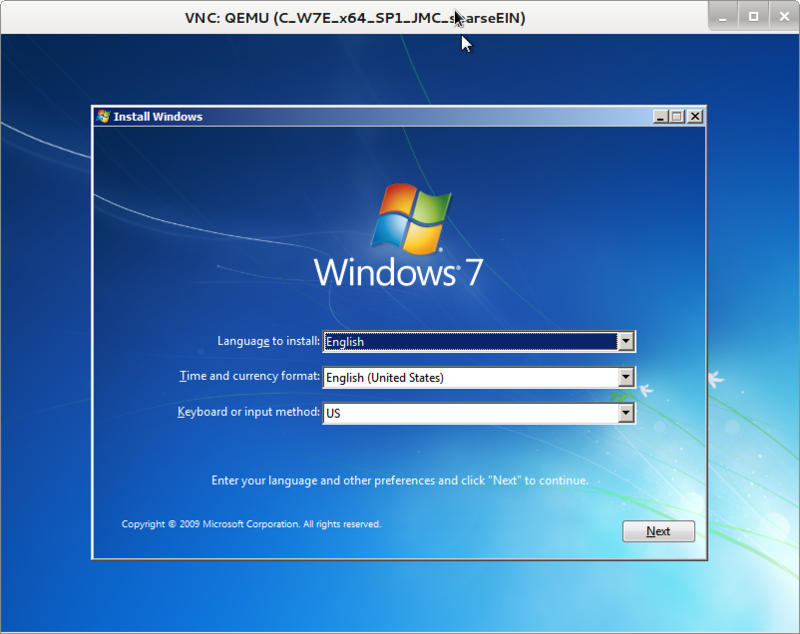 I devised the below method/script to create a cloned VM from a running Windows machine. 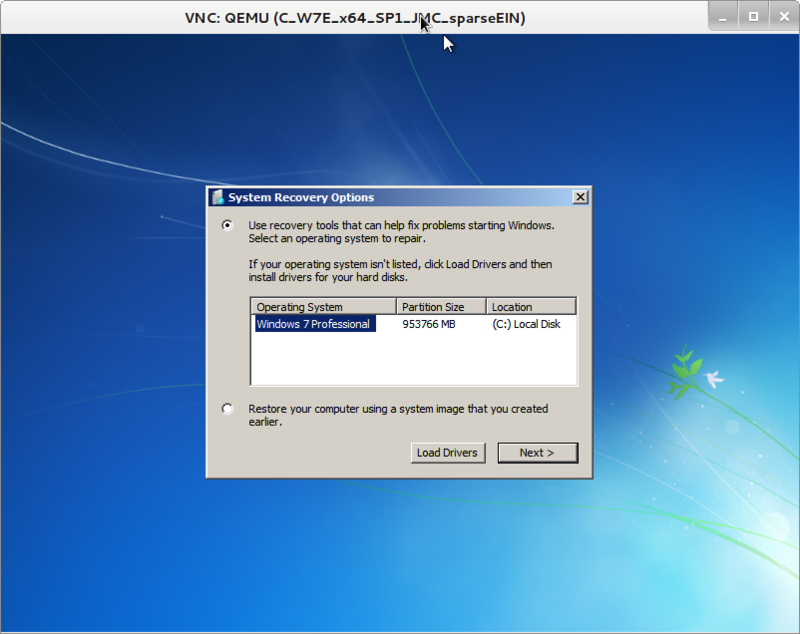 A VHD snapshot is created automatically each evening, which can be converted into a VM via the below process. The E:\ drive is not backed up in the below procedure (space restrictions), this does make the process slightly more complex as we can’t use the “*” option to include all volumes with the disk2vhd.exe utility. 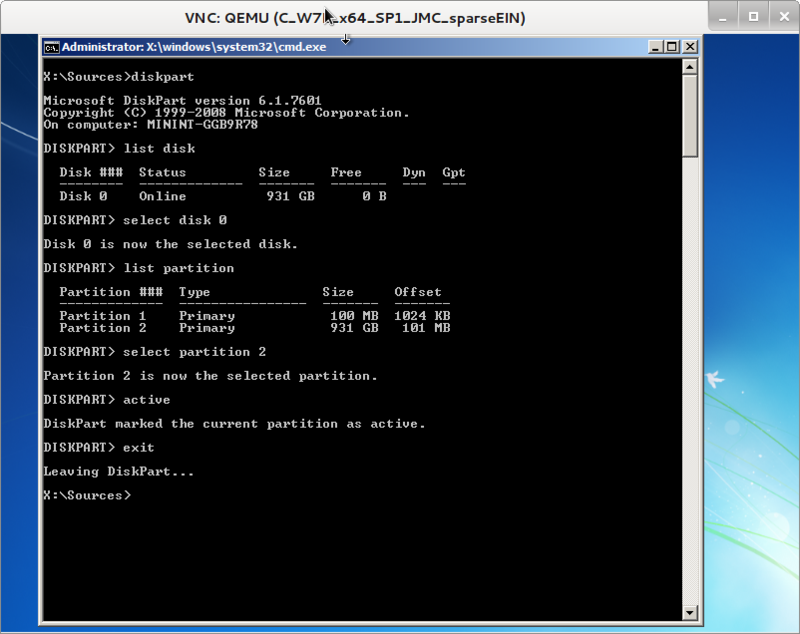 We need to attach the above ‘Volume 1’ partition via the diskpart command prior to running the disk2vhd.exe command. This is done via the diskpart command taking the below diskpart_start.txt file as its input when mapping the M:\ drive. Old ‘WindowsImageBackup’ folders are date stamped and rotated weekly. REM Delete backups older than 7 days, E:\ drive too small to accommodate more. 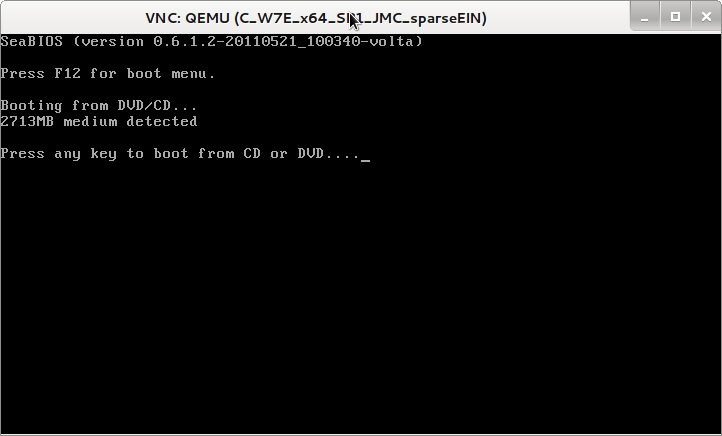 forfiles -p E:\SystemBackupsPleaseLeave\ -m WindowsImageBackup* -d -7 -c "cmd /c rmdir /s /q @path"
I reverted to the below method to work around a dated version of qemu-img on my Debian host, which wouldn’t allow me to convert the .VHD file to a RAW file. 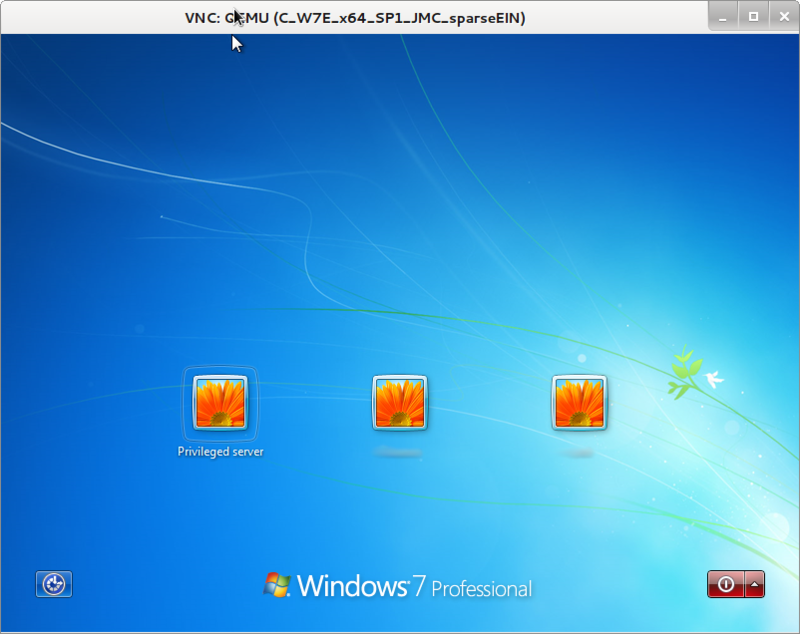 I did explore using VBoxManage on my workstation but it too didn’t manage to complete the conversion. 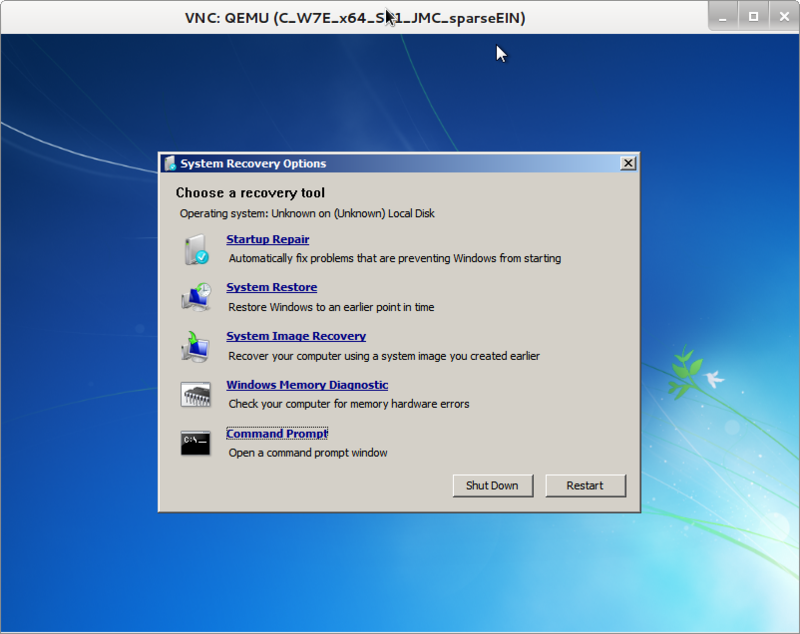 Mount the .VHD file as a read only drive via the disk management utility. 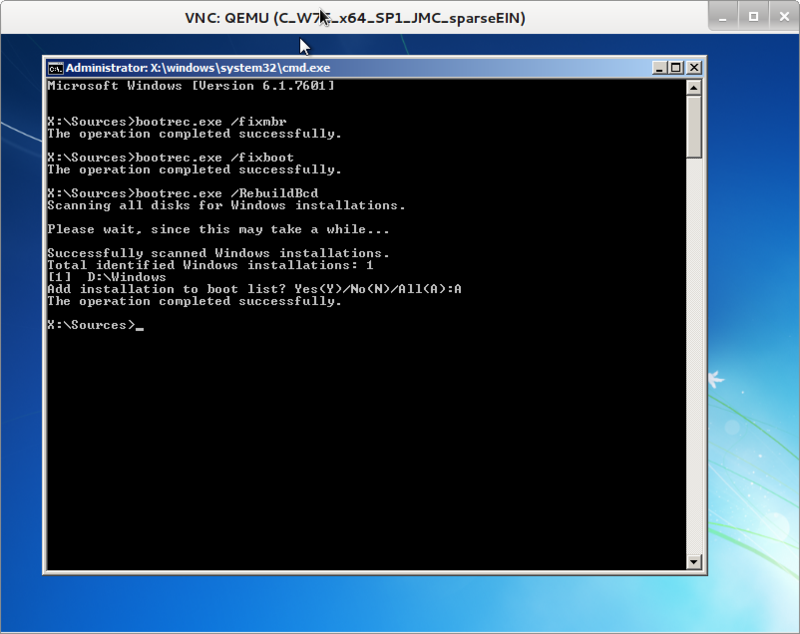 The drive will now be accessible under the cygwin /dev directory. For example /dev/sdb. 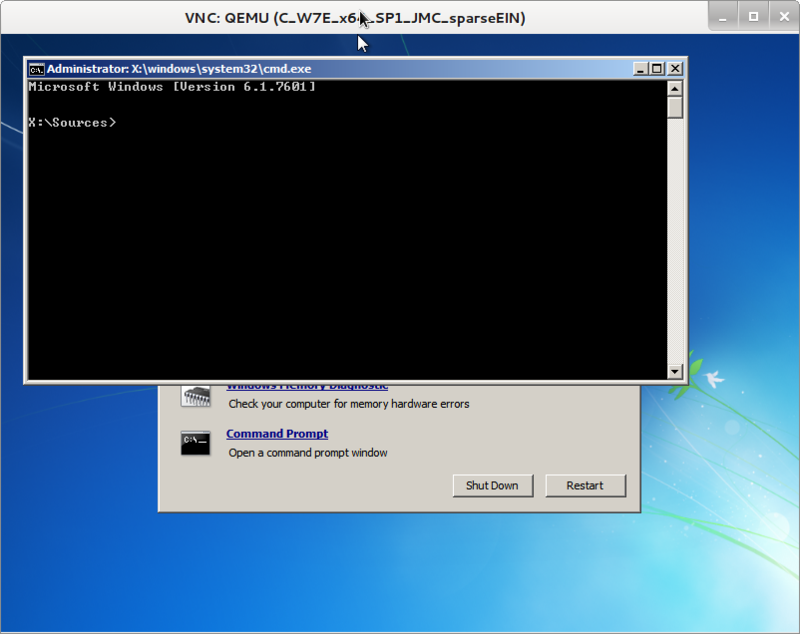 Attach the /data/vm/clone/windows_machine_sparse file to a VM on your Linux host, remember to also attach the Windows DVD. 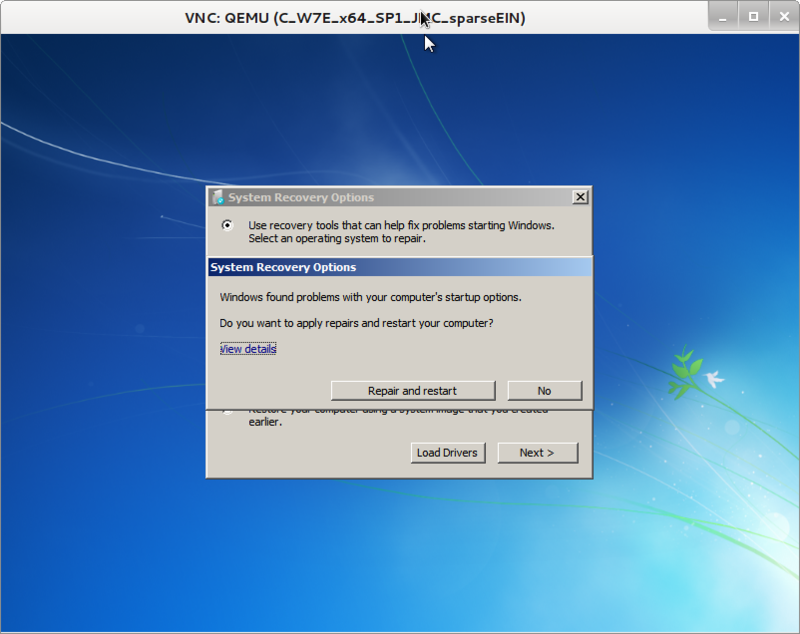 The sequence/procedure from here down will vary slightly, I guess, if the original Windows workstation is not Windows 7. I’m not 100% sure if the below steps are necessary, nothing lost doing them, enter the below commands into the same DOS prompt. 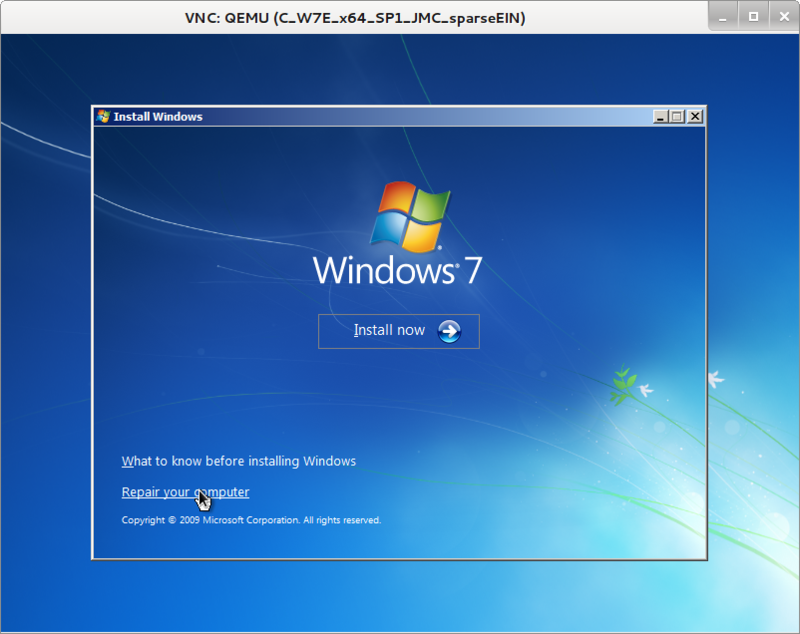 The below steps will alter the registry of the machine to allow it to boot as a VM. Run the below commands in the same DOS prompt to load the registry from the D:\ drive, this might differ for you. I’m not 100% sure if both CurrentControlSet0001 & CurrentControlSet0002 need to be changed, won’t hurt. Change the value of the “Start” parameter under the below keys. 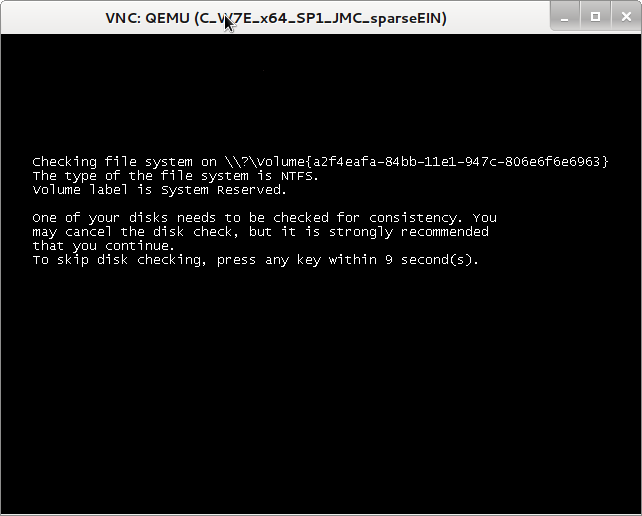 Only values with stars need changing on a KVM Linux virtual machine, check others. Close regedit once you have finished the above edits. 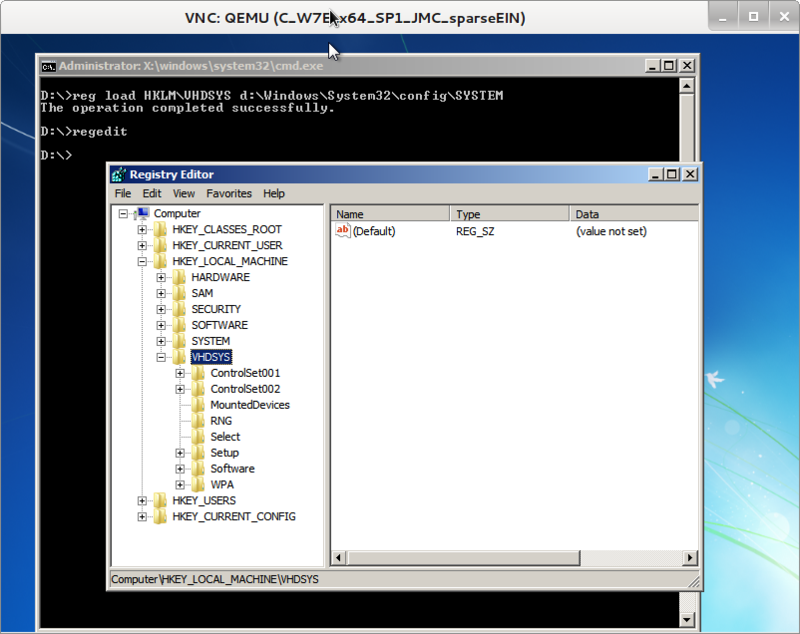 Run the below command to unload the mounted registry from memory. 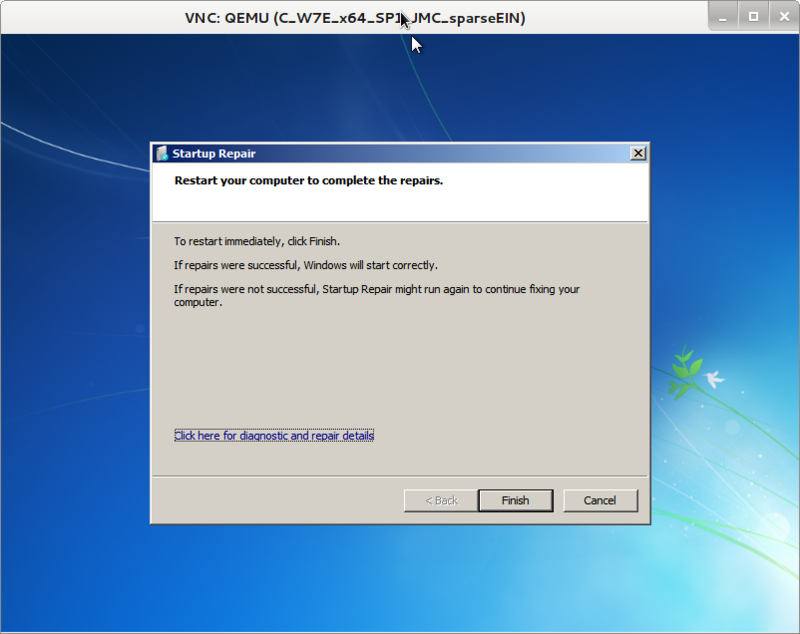 Choose the ‘Repair and restart’ option. Allow Smartmontools to relay mail via Gmail utilising the robust lightweight Exim mail transfer agent. Adjust your Smartmontools configuration so it sends out an email on start up and when a problem is encountered with one of your disks. You will need the below line to send out a test email on smartd start up. 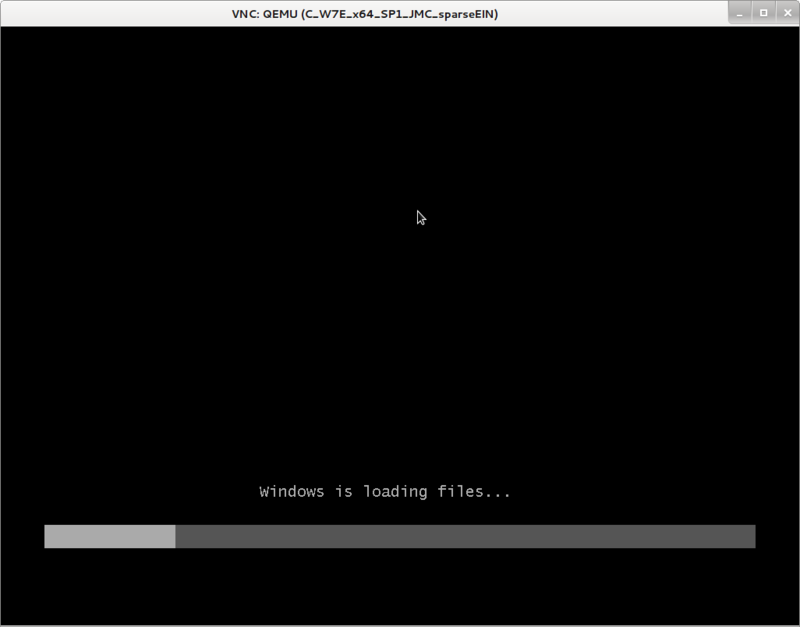 I’ve spent way too much time getting Windows 8 to play ball under KVM/QEMU on my Debian host. 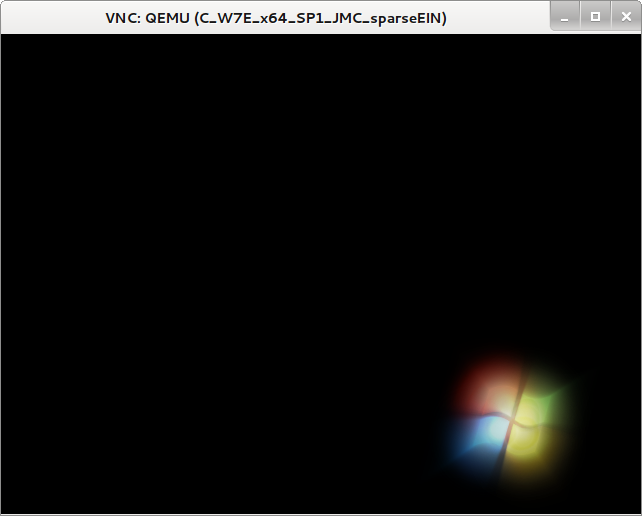 The first hurdle was to emulate the CPU prerequisites (Physical Address Extension (PAE), NX, and SSE2). 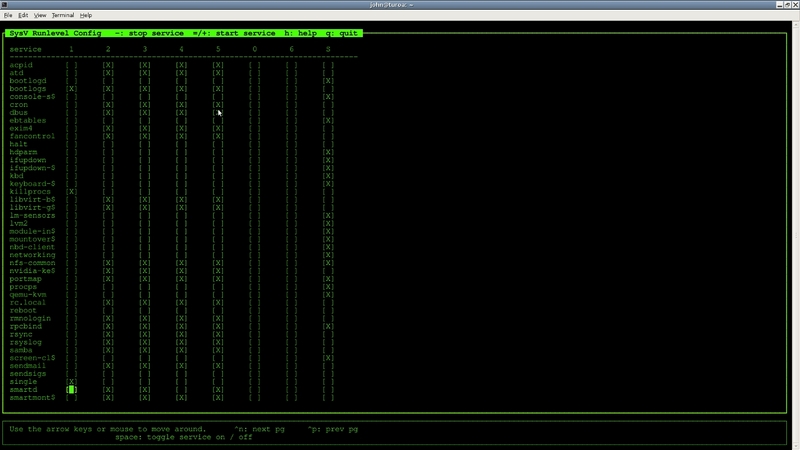 This was accomplished with the below CPU deceleration in the machine’s XML file. 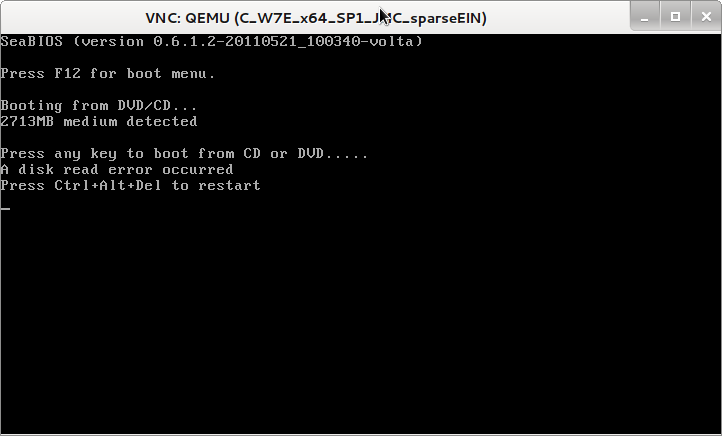 On my system (/usr/bin/kvm: ELF 64-bit LSB executable, x86-64, version 1 (SYSV), dynamically linked (uses shared libs), for GNU/Linux 2.6.26, stripped) I found the VM crashed after booting from a shutdown, it was fine between reboots though? It will crash on first boot, but will be fine for subsequent shut-downs and reboots. I’ve lowered the graphics requirements by choosing ‘Adjust for best performance’ within Windows 8 but it doesn’t make a difference. 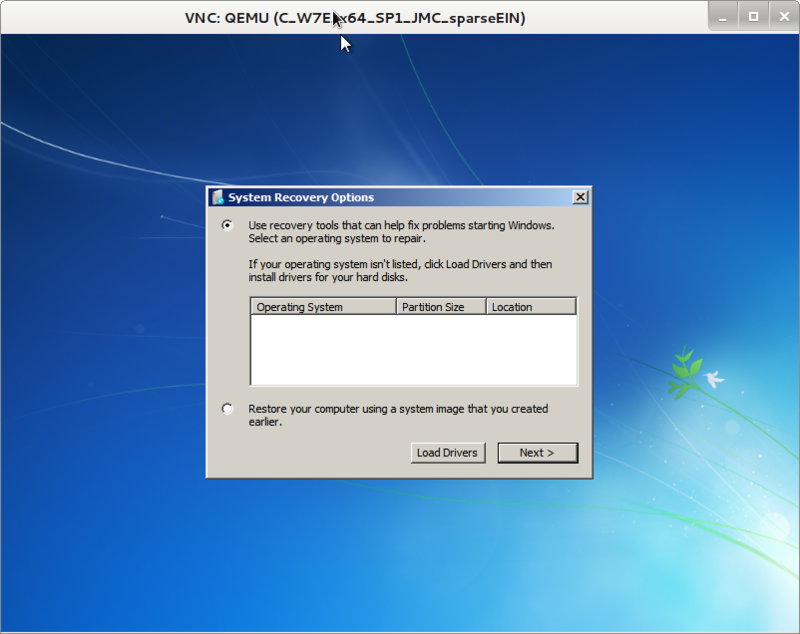 I would appreciate your feedback on getting Windows 8 running both RDP and VNC under Linux/KVM/QEMU.